Eight years ago when the GELF team was researching its first International Ecommerce Expansion study, there were numerous skeptics about the cross-border sales potential of many smaller countries; namely Australia. “Ahh, 20M people isn’t really worth the effort” was one response. Well, as Australia quickly emerged as one of the top global destinations for products shipped cross border from US eCommerce companies, the skepticism was revisited. Small can be big when it comes to cross-border eCommerce. Look no farther than the Nordic region, which collectively is about the same size as Australia. Today Nordic eCommerce is valued at over EUR 15 billion (’15 data). 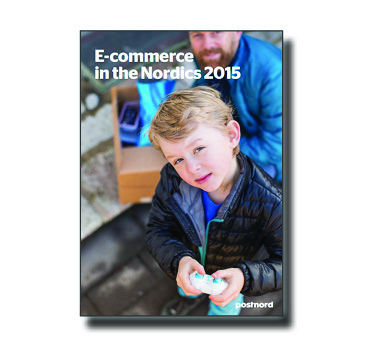 Consumers in the Nordics continue to shop online from foreign sites to a large extent. Swedes and Norwegians spend the most on online purchases from foreign sites: over EUR 1.2 billion for each country in 2014. Danish and Finnish consumers spent EUR 770 million and 961 million, respectively, on online purchases from foreign sites. E-commerce from foreign sites represented approximately 27 percent of total estimated e-commerce in the Nordics.